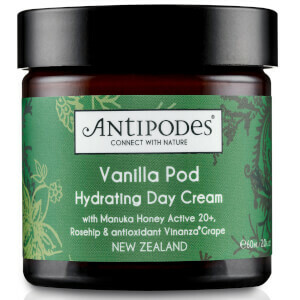 Keep your face and body hydrated and protected from the damaging uv rays with the Antipodes Immortal Moisturiser SPF15. 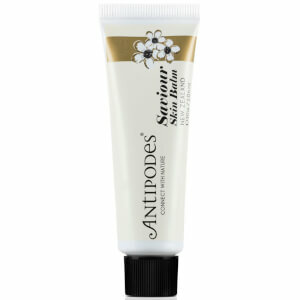 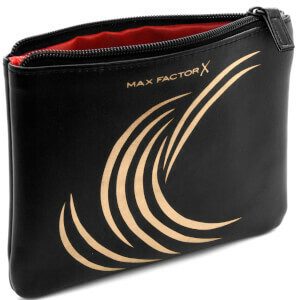 - Apply to face and body before sun exposure. 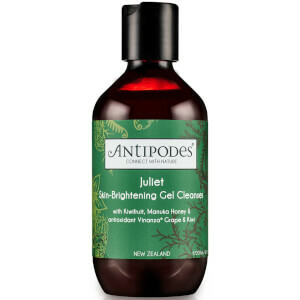 - Reapply as and when needed throughout the day.